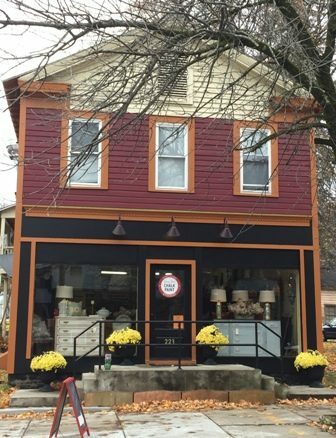 Victoria’s Corner is your treasure trove of unique home décor and vintage to mid-century modern furniture. Our three showrooms in Albany, Ballston Spa and Glens Falls feature an eclectic array of revived and restored dressers, armoires tables and desks, interior accents, thousands of yards of custom fabrics, pillows and accessories, decorative house wares and everything you need for a DIY project to revive your own favorite pieces and better reflect your personal style. As your local stockist of Chalk Paint® by Annie Sloan, all of our stores carry everything you need to jazz up your home and office décor. Annie Sloan’s complete line of 35 decorative and historical paint colors, brushes, gilding and finishing waxes, buffing rags and select books on decorative painting and technique are all available, and are accompanied by our personalized and exemplary customer service.